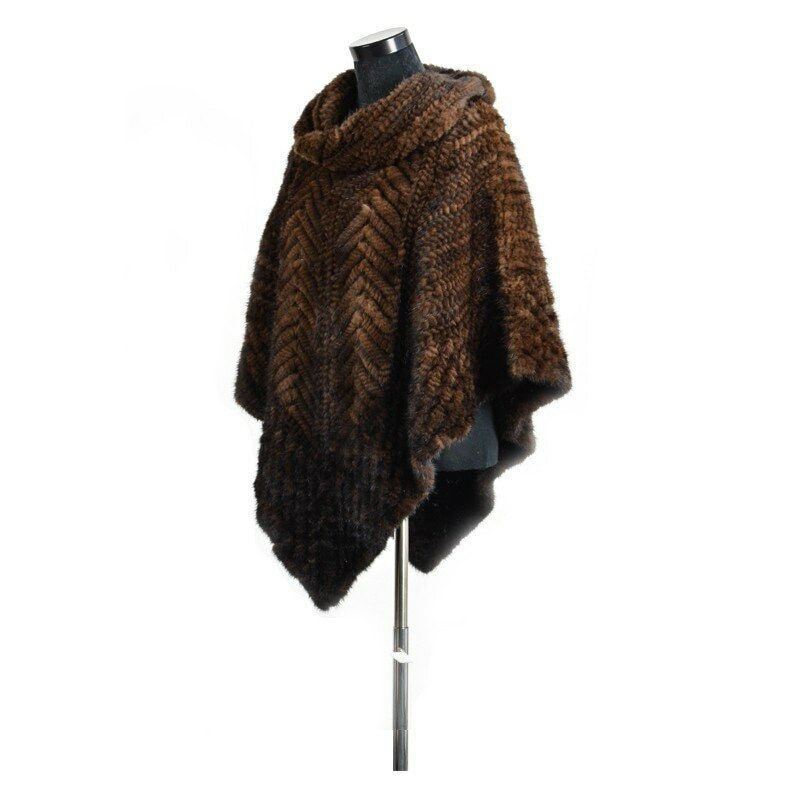 Genuine mink fur poncho. 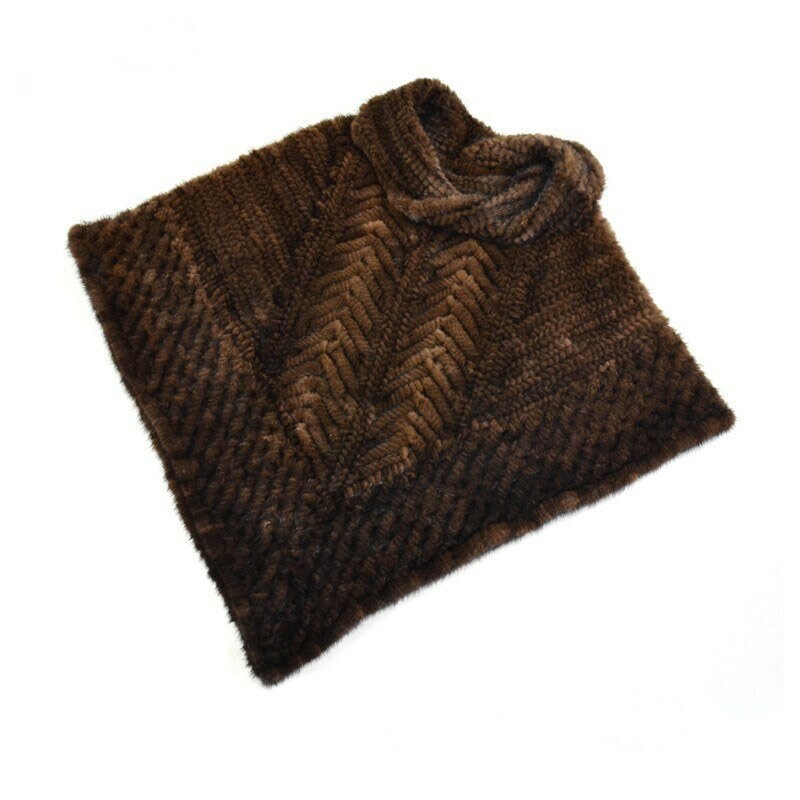 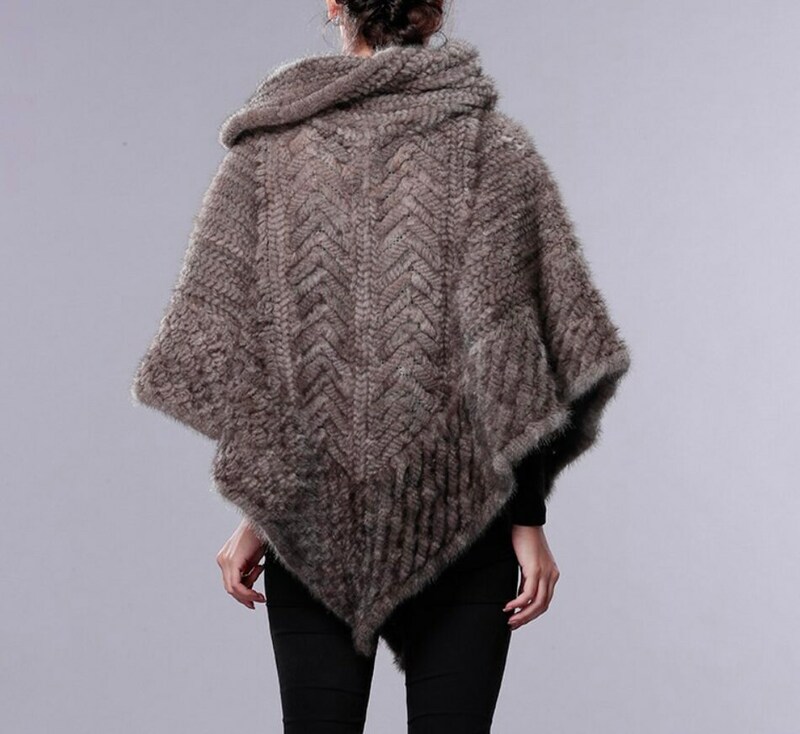 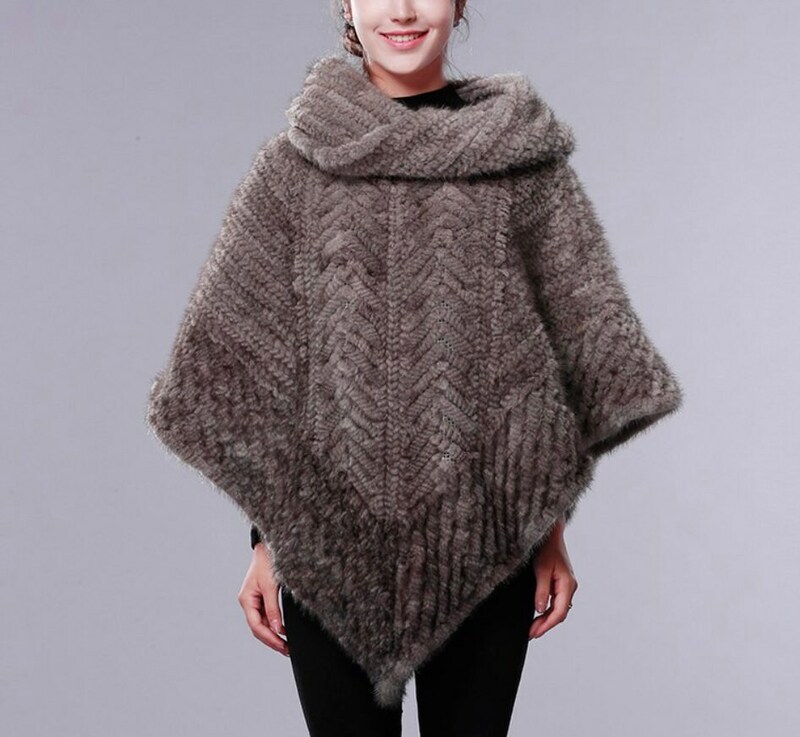 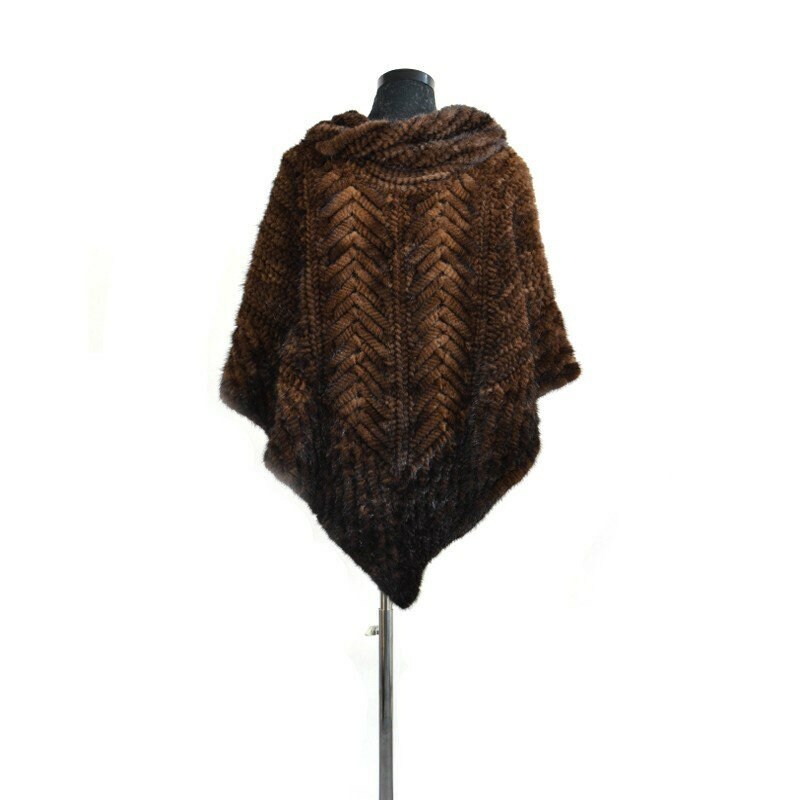 This is a lovely thick, soft and warm poncho. 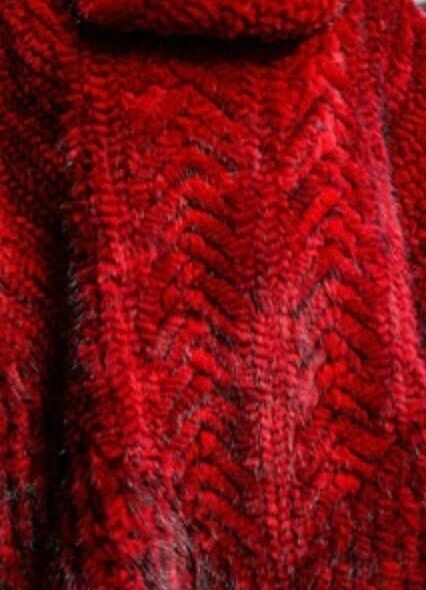 Wonderful quality and so, so soft!